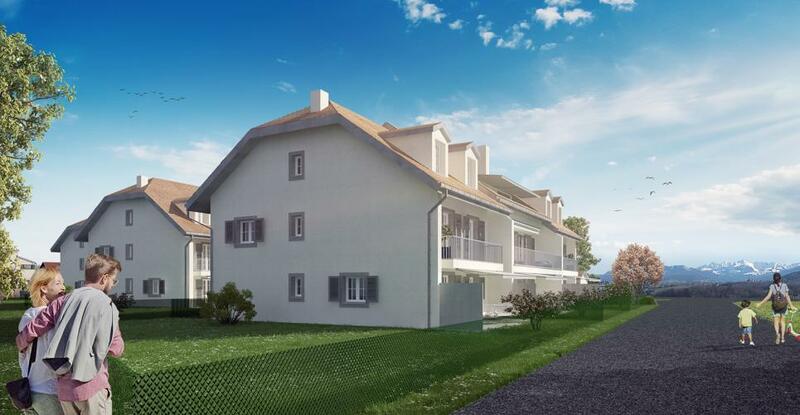 This new promotion includes 14 apartments including 6 apartments / villas in 3 residential buildings facing south which will be located in a green setting with a beautiful view of the pre-Alps. The concept was designed to ensure optimum privacy for each of the future co-owners and to ensure the architectural continuity of Stage I which included 9 properties. Children's and primary schools are located 200 meters away. The A12 motorway and shopping centers are 3 km away, a 5-minute drive away. The town is served by the bus and you can go to the station of Friborg in 15 minutes. South facing. 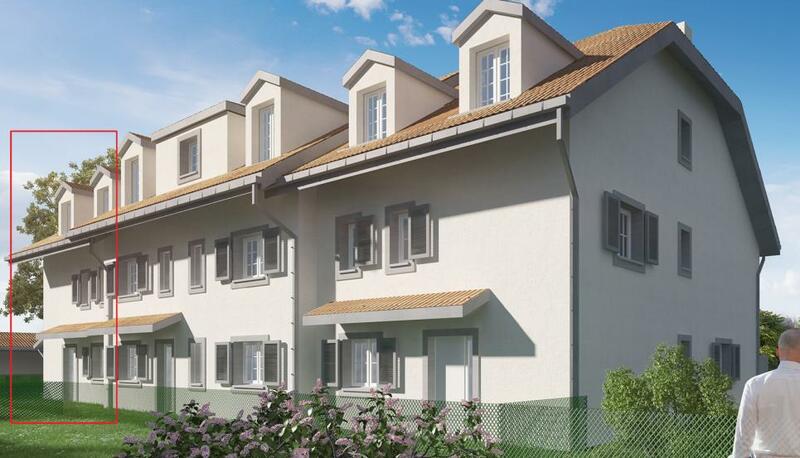 7.5 room villa, South-East, crossing, corner, stove, ground at 2.48 m. And private garden of 56 m2. Access basement from the ground floor with laundry and cellar. Finishes at the choice of the taker.